Mingliang Dev - Mingliang's software development base! Welcome to Mingliang's software development base! 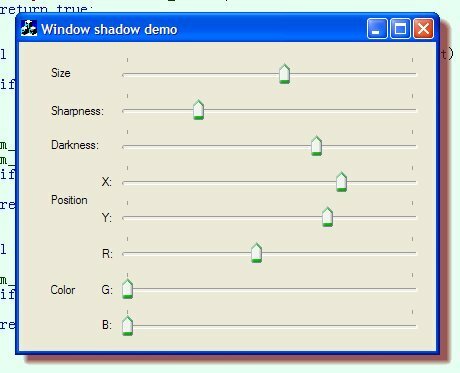 - An article on how to make application frame window shadowed. MFC/ATL not required. 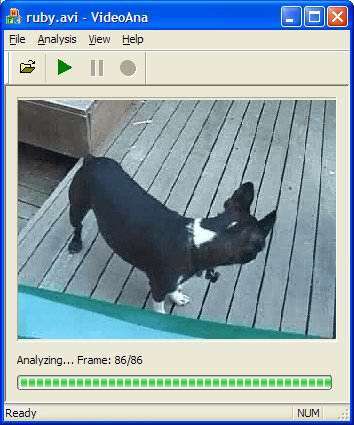 - An article showing how to easily but effectively extract all frames from a video as bitmaps.